Between the Federal Trade Regulation's CAN-SPAM Act and the EU's recent General Data Protection Regulation, email marketing is going through a bit of a rough patch. It's time to shake things up a bit. 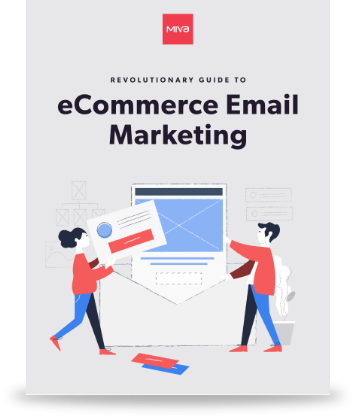 Download this guide to learn how to create a revolutionary, future-forward email marketing strategy–from attracting quality subscribers to creating content that makes them stick around.